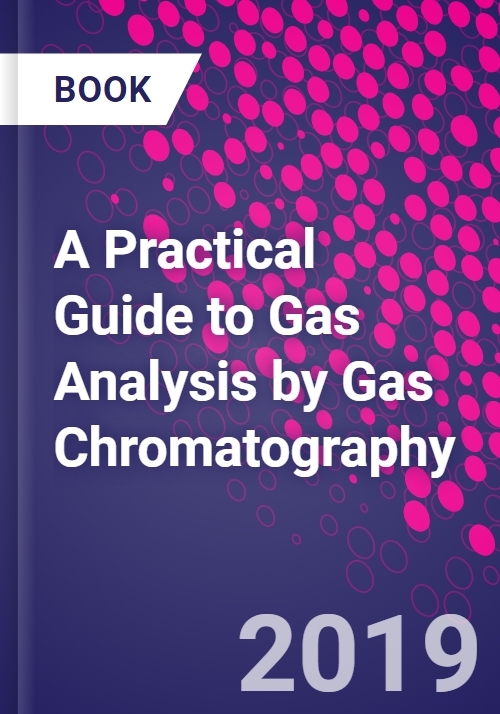 A Practical Gas Analysis by Gas Chromatography provides a detailed overview of the most important aspects of gas analysis by gas chromatography (GC) for both the novice and expert. Authors John Swinley and Piet de Coning provide the necessary information on the selection of columns and components, thus allowing the reader to assemble custom gas analysis systems for specific needs. The book brings together a wide range of disparate literature on this technique that will fill a crucial gap for those who perform different types of research, including lab operators, separation scientists, graduate students and academic researchers. This highly practical, up-to-date reference can be consulted in the lab to guide key decisions about proper setup, hardware and software selection, calibration, analysis, and more, allowing researchers to avoid the common pitfalls caused by incorrect infrastructure. After graduating in Applied Mathematics and Physics at Witwatersrand University, John Swinley spent a year in Europe working on the development of mass spectrometers. For many years he worked in the local analytical instrumentation market and spent time at VICI AG in Switzerland training on the Pulsed Discharge Helium Ionisation Detector. John was awarded the Shimadzu trophy as "Chromatographer of the Year by ChromSA (a division of the South African Chemical Institute) in 2008. In the early days of capillary GC he presented training courses which led to the development of many more courses together with Piet de Coning. He has presented numerous specialized courses throughout sub-Saharan Africa and has trained staff in a range of industries from brewing, gas supply, and power generation to petrochemistry. Piet de Coning graduated from the University of Johannesburg as a biochemist. After working for a number of years in clinical chemistry applications of GC, GCMS, and GC-MSMS at the Sefako Makgatho Health Sciences University, he moved to Pelindaba Analytical Labs at NECSA where he developed methods and instrumentation for the analysis of fluorinated gases and fluorinated organic compounds as well as various sampling and analysis strategies for environmental samples. When Piet joined SASOL Research and Technology in 2007, one of his tasks was to establish a laboratory for gas analysis. Apart from gas analysis he developed methods for the analysis of isomeric oils and waxes using the Supersonic Molecular Beam (SMB) GCMS interface and sampling, and analysis of off-gas waste streams from various processes and petrochemical products using GC and GCMS. Much of his work at NECSA and SASOL required method validation and uncertainty estimation, for which a philosophy and applications were developed and are applied within SASOL. He has also co-authored publications in various journals on topics relating to clinical chemistry, gas analysis, comprehensive GCxGC and SMB-GCMS.